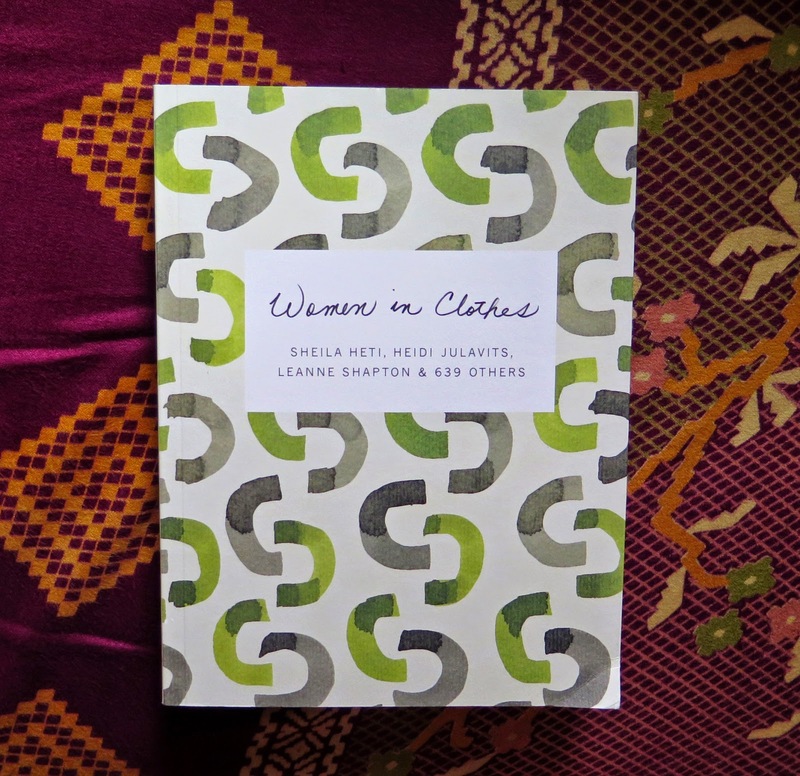 The names of all the women who answered the question in my Women In Clothes post went into a big pot, and the lucky gal who gets her own copy of the book is Sheila! As soon as I get her mailing address, the book will be on its way to the west coast. Thanks so much to everyone who commented - I enjoyed reading the stories of the items that never leave your closets. Perfect! Her birthday is in a few days! Congratulations, Sheila. In addition to having fantastic style sense, she is a voracious reader so this is perfect for her. Ditto the above comments - this book sounds perfect for Sheila! Yea for Sheila, and thanks to you for introducing the book to us. It's on my Christmas list now.